Offering you a complete choice of products which include 300 series stainless steel pipes, 304 stainless steel rectangular pipe, 316 316l stainless steel pipe, ibr nace approved boiler pipes, stainless steel glass hand railing and carbon steel welded seamless pipe. 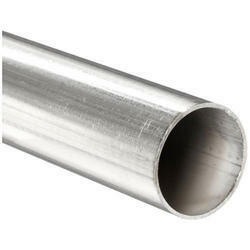 Outer Diameter 1/2" to 15 "
We are leading supplier of 300 Series Stainless Steel Pipes. Inner Size 1/2" to 15"
We are leading supplier of 304 Stainless Steel Rectangular Pipe. 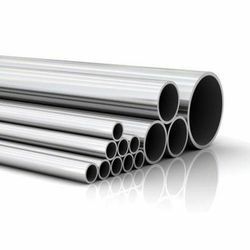 We are leading supplier of 316 316l Stainless Steel Pipe. We are leading supplier of IBR NACE approved Boiler Pipes. 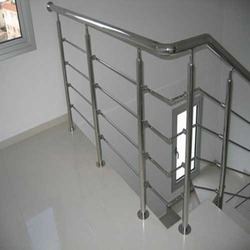 We are considered as one of the pioneers engaged in offering a huge gamut of Stainless Steel Glass Hand Railing. 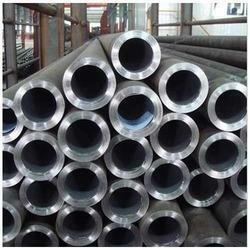 We are leading supplier of Carbon Steel Welded Seamless Pipe. 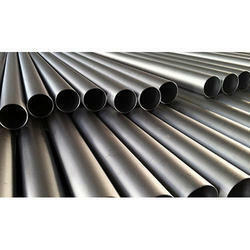 We are leading supplier of API Black Carbon Pipe. We are leading supplier of SS Decorative Handrail. We are leading supplier of Stainless Steel Electropolished Pipe. Being a pioneer name in this field, we are involved in manufacturing and supplying Heat Exchanger Pipes Tubes. Our offered tubes are enriched with high robustness and tensile strength, hence have intensified uses in heat exchanger process in power plants. 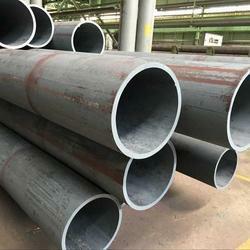 These pipes are fabricated with high-quality alloy steel and cutting-edge technology which makes them high thermal resistant and accurate in dimensions. Our offered pipes are available with us in different specifications for wide customer base. 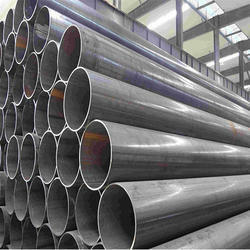 We are leading supplier of Hot Rolled Industrial Steel Pipes. 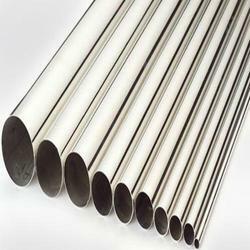 We are leading supplier of 317 317L Jindal Stainless Steel Pipe. 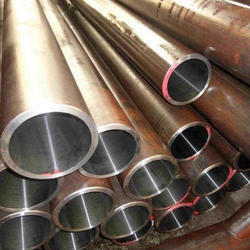 We are leading supplier of Non IBR LSAW Steel Pipe. 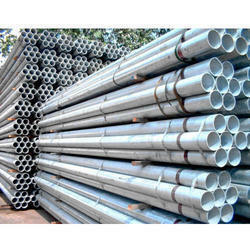 We are leading supplier of Corrosion Resistant Decorative Aluminium Pipe. 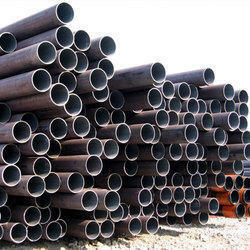 We are leading supplier of Mild Steel Hydraulic Square Black Pipe. We are leadign supplier of Alloy Steel Seamless Pipe. 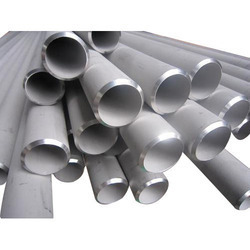 We are leading supplier of Cold Drawn Stainless Steel ERW Welded Pipe. 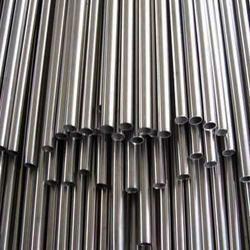 We are leading supplier of Cold Drawn Stainless Steel Pipe. 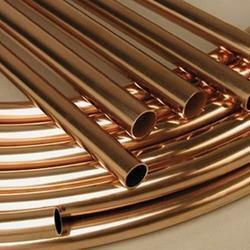 We are leading supplier of Copper Brass Pipes. 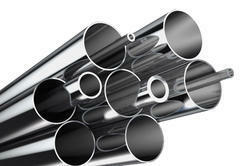 We are leading supplier of Cupro Nickel Alloy Pipes. We are leading supplier of Duplex Stainless Steel Forged Pipe Fittings. 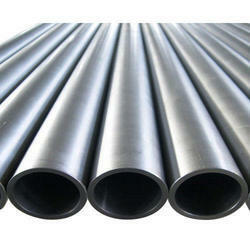 We are leading supplier of Fabricated Mild Steel ERW Black Pipes. 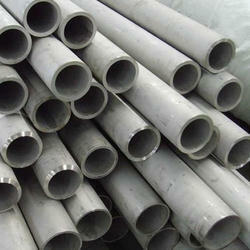 We are leading supplier of Fabricated Stainless Steel Pipes. We are leading supplier of Ferrous Metal EFSW Heat Pipes. 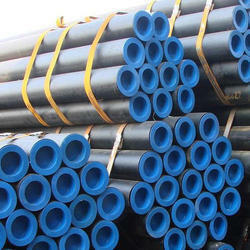 We are leading supplier of SAW Pipes. 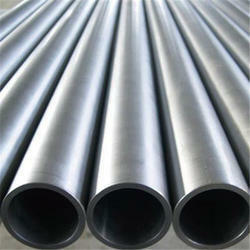 We are leading supplier of Seamless Stainless Steel Round Pipe. 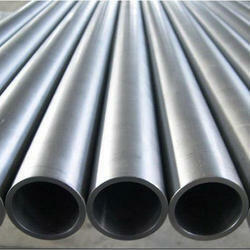 We are leaduing supplier of Stainless Steel Welded ERW Line Pipes. We are leading supplier of Super Duplex Stainless Steel Seamless Line Pipe. We are leading supplier of Thick Wall Stainless Steel Seamless Pipe. 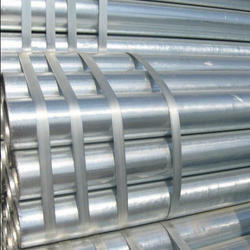 We are leading supplier of Spiral Welded Slotted Stainless Steel Pipes. 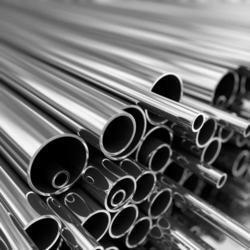 Jain Steels Corporation is one of the leading manufacturers of Stainless Steel Pipe. We are leading supplier of Alloy Seamless EFW Pipe. 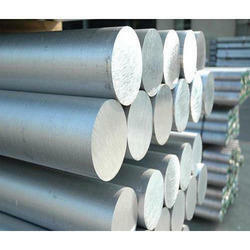 We are leading supplier of High Nickel Alloy Pipes. 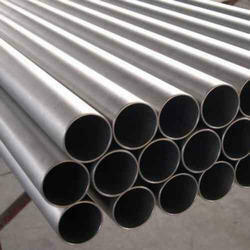 We are leading supplier of Honed Seamless Stainless Steel Pipe. 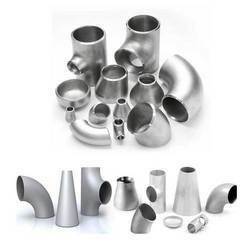 We are leading supplier of IBR Pipe Fittings. 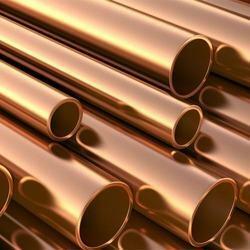 We are leading supplier of Jindal Steel MS Pipes. 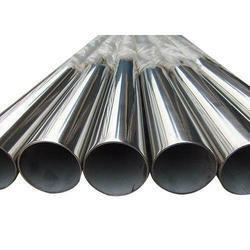 We are leading supplier of Mild Steel ERW Round Pipe. 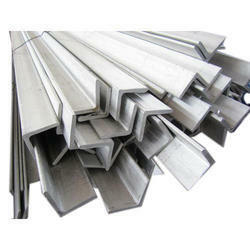 It is also known as Mild Steel Seamless Pipe. 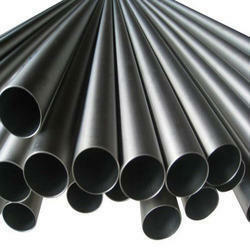 We are leading supplier of Seamless Titanium Coated Pipes. 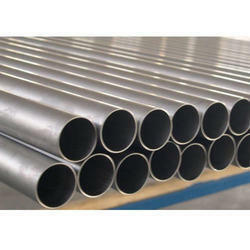 We are leading supplier of Welded Stainless Steel Round Pipe. We are leading supplier of Stainless Steel Pipe Angle.